Welcome to Resolute Pest Control. We are proud to serve Northern Utah. 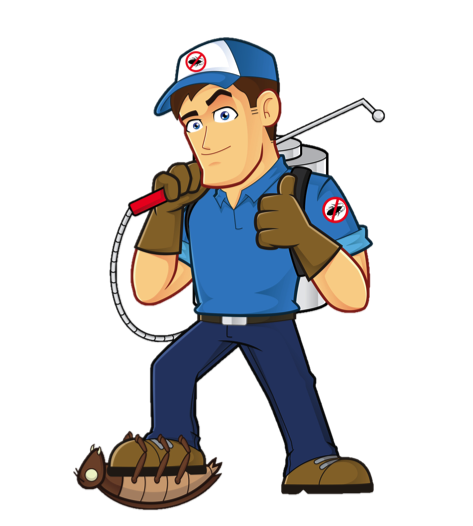 Resolute Pest Control has years of pest control experience to ensure that your home is protected from those unwanted critters. Whether you are just moving into your home or you have lived there for years we look forward to serving you. As overnight temperatures get colder, more of our crawling friends will gather at doors and windows where warm heat vectors will attract them. With renewed barrier protection, many pests can be repelled and prevented from getting into your homes. We provide a reasonably priced total treatment for your home, office, or business. 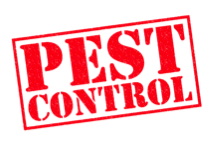 By total treatment, we are referring to both inside and outside barriers to control all crawling pests and flying pests like spiders, ants, earwigs and mice. All of our services come with 90 day guarantee. MOST RESIDENCES FALL INTO AN AFFORDABLE RANGE OF $55 TO $85 PER 90-DAY TREATMENT/GUARANTEE, AND SCHEDULE PLANS CAN BE ARRANGED FOR BI-ANNUAL, SEASONAL, OR QUARTERLY SERVICE. ALL MATERIALS ARE SAFE FOR USE AROUND PETS AND CHILDREN.